The Victorian Association for Newsagents. With the launch of the new Performance Measurement Cycle* on Monday 1 April 2019, Tatts will be introducing a new dedicated section, designed to share key tips and insights to stay green. Did you know the average Site Survey score for the last cycle was 96.8%, with 74% of the network in the green? 1. 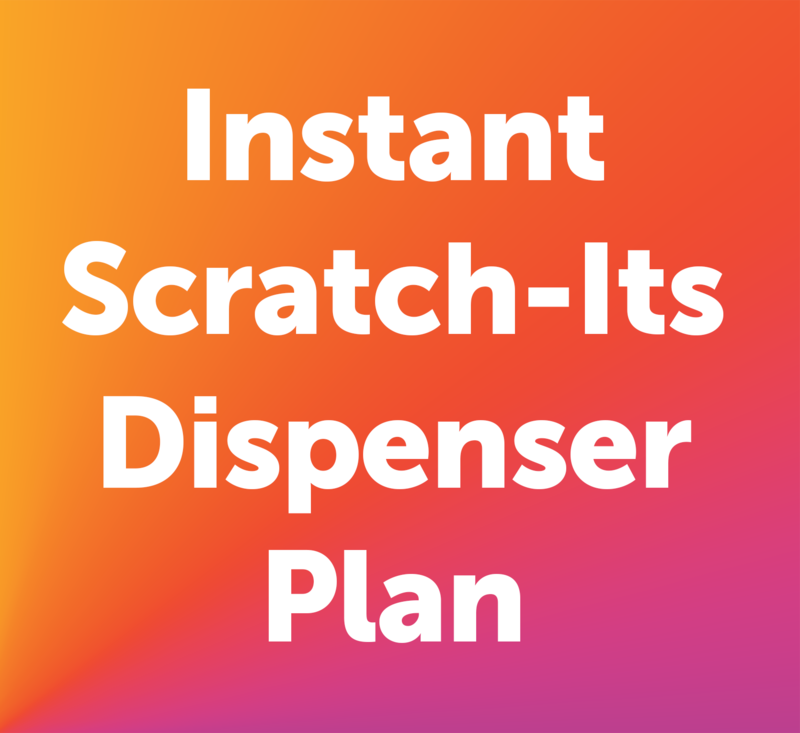 Was the Instant Scratch-Its Dispenser full? 2. 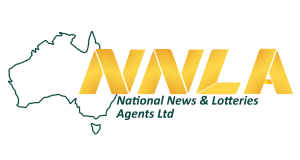 Was the dedicated lotteries serving counter free of extraneous items? 3. 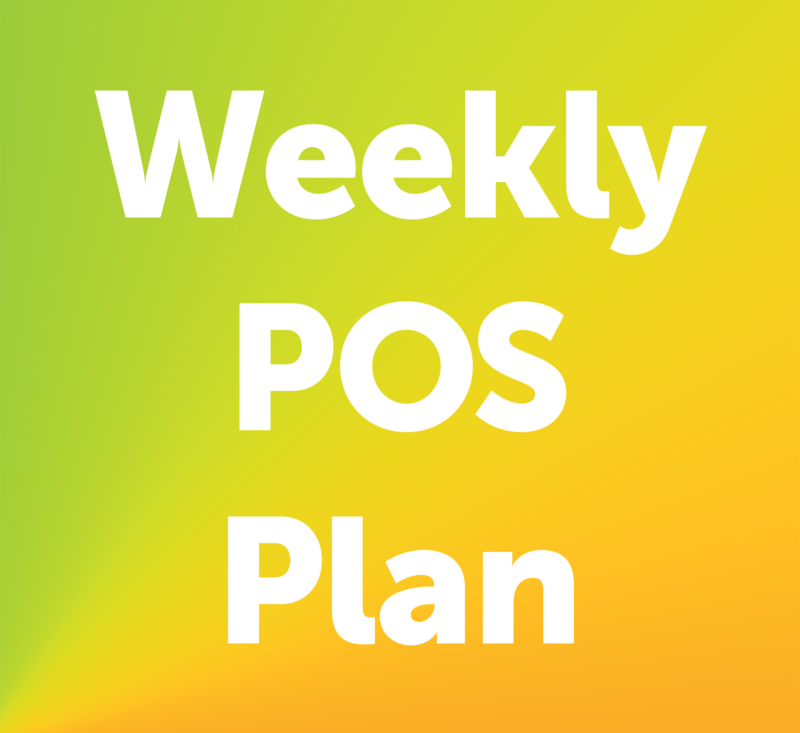 Is the point-of-sale displayed as per the current campaign? For more information please refer to the Site Survey Questions or contact your Business Development Manager. *Subject to a regulatory approval and a price increase. 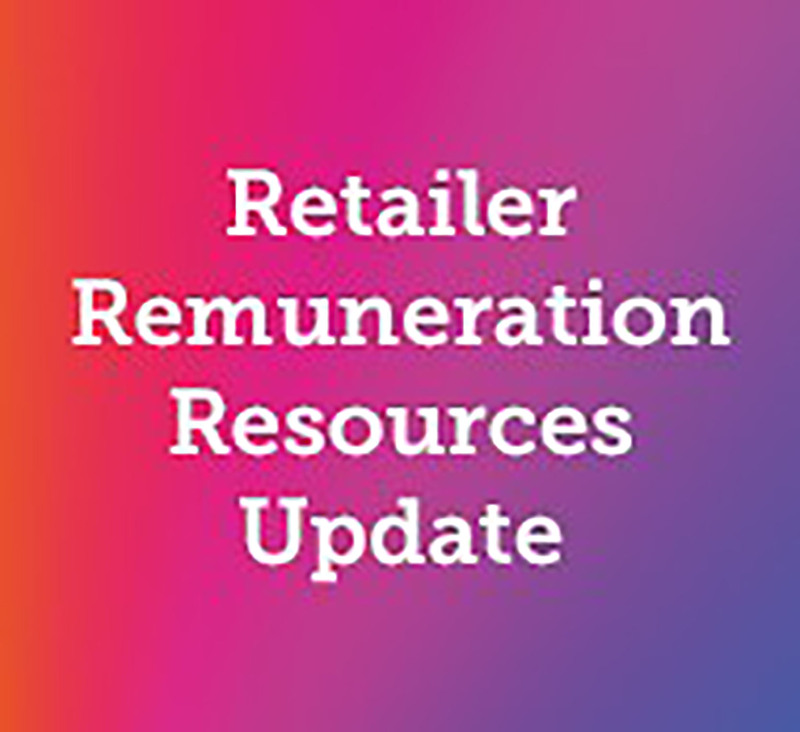 SA Outlets: This program is unable to be introduced to SA retailers at this stage. We are currently working with the regulators and government to define the approach so that South Australian retailers may be included in the future. 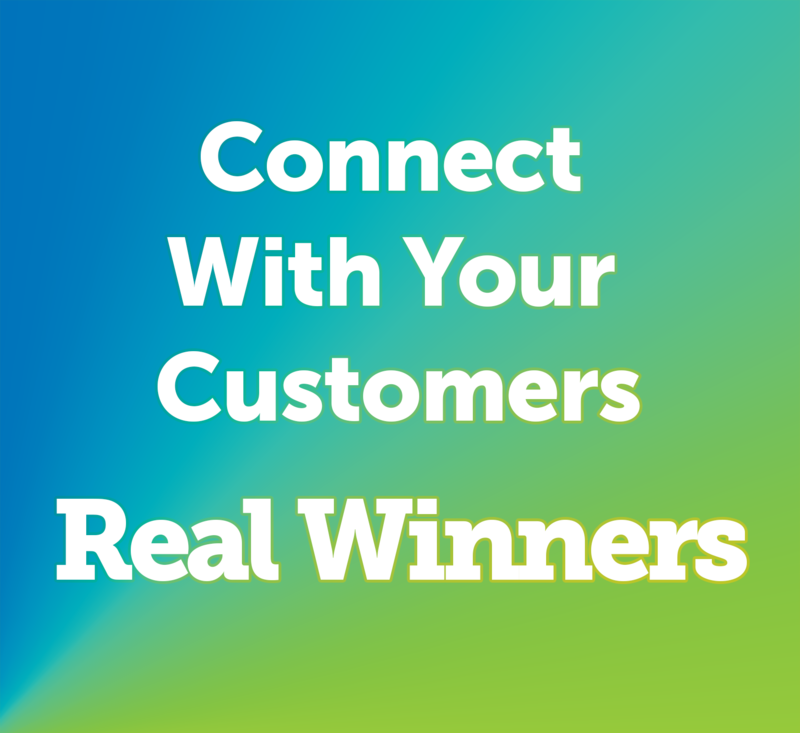 We encourage all South Australian retailers to understand the Omni-Channel Program and find out how to prepare for future success. 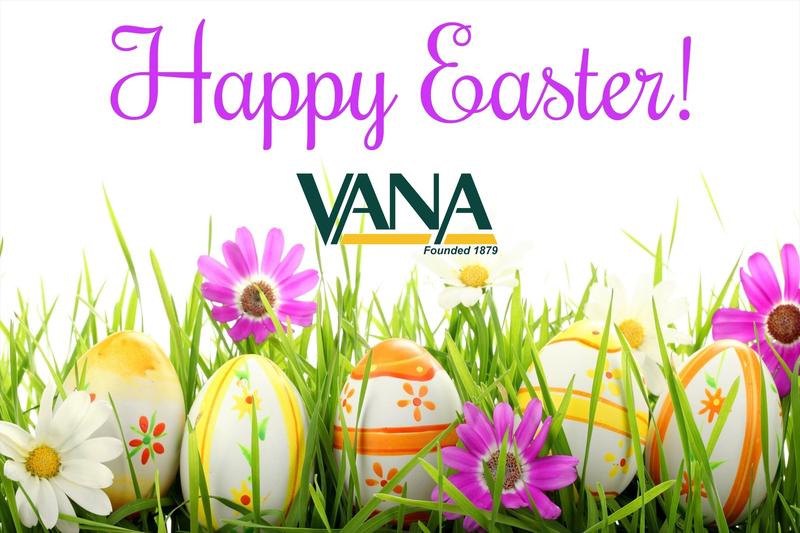 Happy Easter to all VANA members! STOP MISSING OUT ON ALL THE BENEFITS.